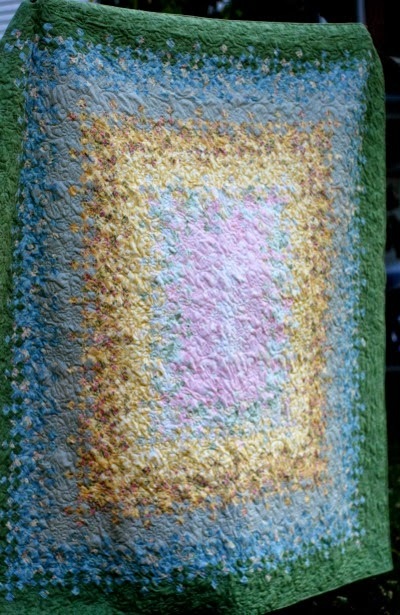 This is one of my oldest UFOs, the Blooming 9 Patch quilt. The pattern is from the book, Tradition with a Twist by Blanche Young & Dalene Young-Stone. Unfortunately, I pieced this quilt so long ago (10+ years), I don't remember any of the details about the fabrics used. 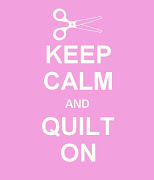 I do recall it's a fairly simple quilt to piece, although it does take awhile to cut all of the components. It only took me another 6 months after pulling this from the UFO pile to send it off to Missouri Star Quilt Co. to be longarm quilted. This was my very first "quilt by check" quilt, and I am a signed-sealed-no turning back convert! They did a wonderful job, and the turnaround was only 2 weeks. Amazingly, I did save enough of the border fabric to use in the binding, and part of the pieced backing. I am so pleased with how this quilt came out, and SO happy to check off another UFO as finished! I have added it to the UFO Along Group in Flickr - have you been adding yours? Don't forget that every finished UFO you put a picture of in the group is eligible for the monthly prize! This month's prize is a $10 gift certificate to The Quilted Castle. Don't miss out, add your finished UFOs all month long! Love this gorgeous quilt! I have always wanted to make one. 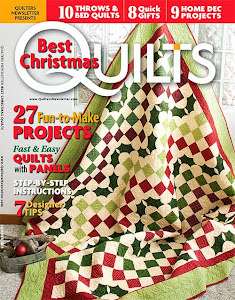 The quilting looks great - I never knew they did longarming. Good to know! Congratulations on finishing that UFO! It looks great!